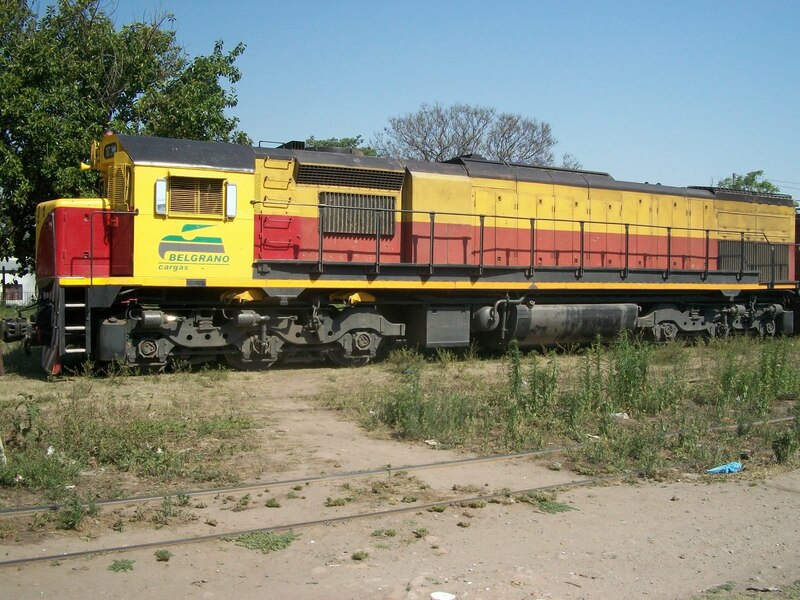 GT22 model locomotives are the third most powerful locomotive model in Argentina. 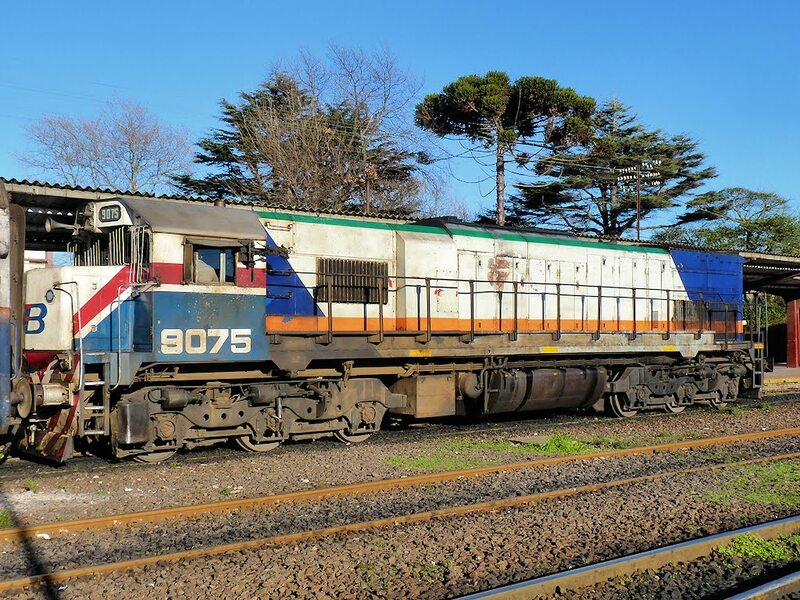 They have an output of 2445 HP and are classified as mixed service locomotives (freight and passenger) and freight trains run both as local passenger trains and also long distance. 1978-88: GT22CW and GT22CU: Built in Argentina for Astarsa ​​under license of General Motors Corporation Interamerica. 1997-98: GT22CW-2: Built in Canada. 2012: GT22CW-3: Built in Argentina for Tracfer sa. Its novelty NFORCE electrical panel. Air brake empty. 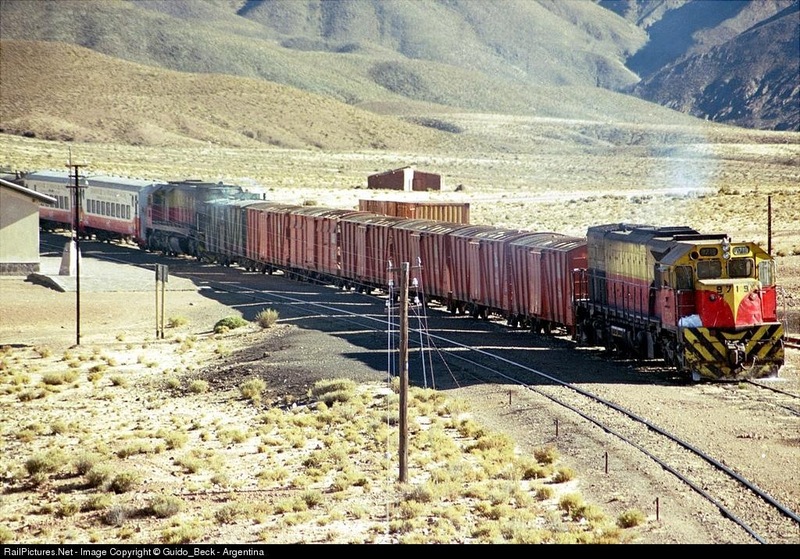 Air for the engine and for empty freight cars and passenger cars. Today the only operating only stop air cargo. 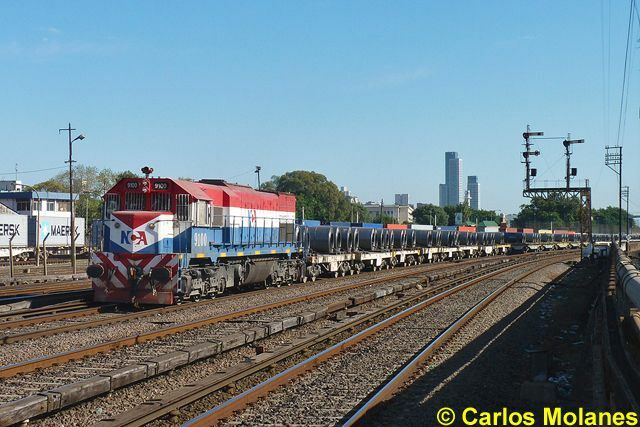 Air brake for locomtora and freight cars and passenger cars. Besides the GT22CW are slightly shorter by a few inches. Both have 645 E3 diesel engine 12 cylinder V, turbo supercharged, so the GT22 are almost identical to the SD39. Good information. What is the gauge?